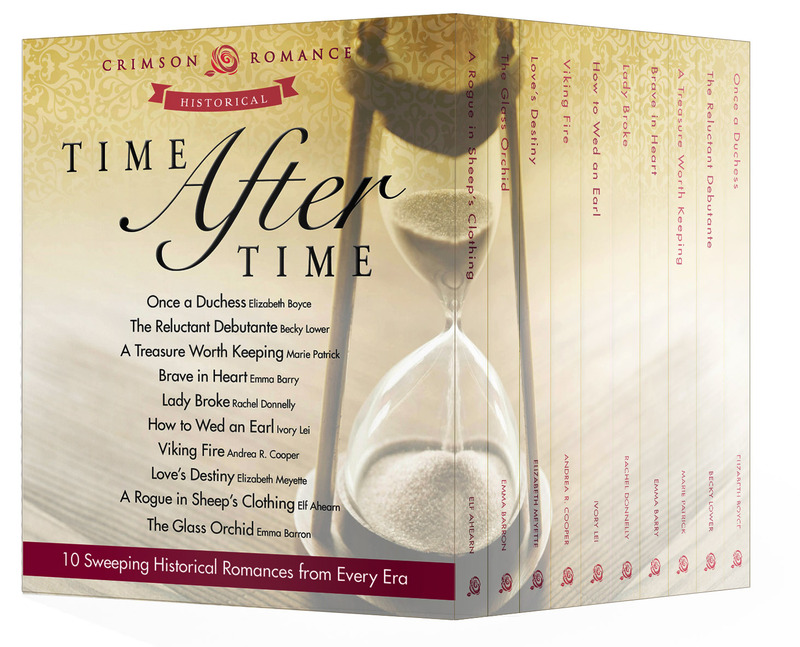 Today, Crimson Romance’s Time after Time bundle released. It includes my American Civil War-set romance Brave in Heart. And the entire bundle, ten complete books, is only 99 cents! It’s a good set to get if you like unusual historicals. Four of the titles are set in the US, one in the Caribbean. The other five are Western European–but one of those involves Vikings! Brave in Heart is part second-chance-at-love story and part searing war memoir, a fast-paced but true-to-period historical romance about change and forgiveness, bravery and loss, and finding the strength to act. My complete list of reasons to read it is here, but it’s a short, angst-y, unusual historical. Also there are lots of love letters. If that’s not inducement enough, might I remind you that Brave in Heart was a top pick at Romantic Historical Lovers. It made Miss Bates cry. And lots of readers found it too steamy (say it isn’t so!). If you’re a romance reviewer who didn’t review Brave in Heart last summer–which is to say most reviewers–and you’re interested in the book, let me know. The publisher’s blurb and links to each of the books are after the fold. I’m so excited to be in a box with you…maybe that didn’t sound quite right. I can’t wait to read your Civil War historical. I love that era and the American Revolution which is the setting for mine – Love’ Destiny. What a bundle of romance!! I agree; I love that this box contains such a wide range of historicals. I do love Regencies and Victorians, but it’s nice to have a range of American historicals too. I have your book keyed on my Kindle. Once I get through the edits I’m working on it, it’s the first one I’m going to read! Next Next post: I’m Writing About That?